With the concept of inbound marketing increasingly holding a significant position in several campaigns, all the savvy marketers are increasingly on the look out for tools that give them an advantage over the competing firms. Amongst plenty of tools available, it becomes difficult to analyse which one will work the best for you. So, we present the list of top 17 inbound marketing tools for result oriented marketing campaigns. Hootsuite basically helps to get free reports by email, send messages from a single platform, streamlining the posts and scheduling of the tweets as well. Followerwonk is a tool to identify the inbound interest especially on social networking site Twitter. 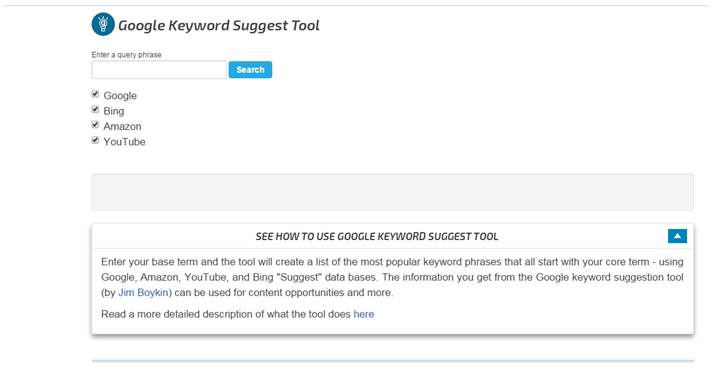 Google Keyword Suggestion Tool As the name suggests, Google Keyword Suggestion Tool provides information about most popular keywords used for generating content opportunities. Facebook ads help to get the right set of consumers at the right time through concepts like Facebook Interest Targeting, Facebook Behavioural Targeting, Facebook’s Custom Audience Targeting etc. By installing Rapportive tool, you can get the access to the information viz. photo, LinkedIn profile, shared connections etc. of a user whose email id is visible in your account. 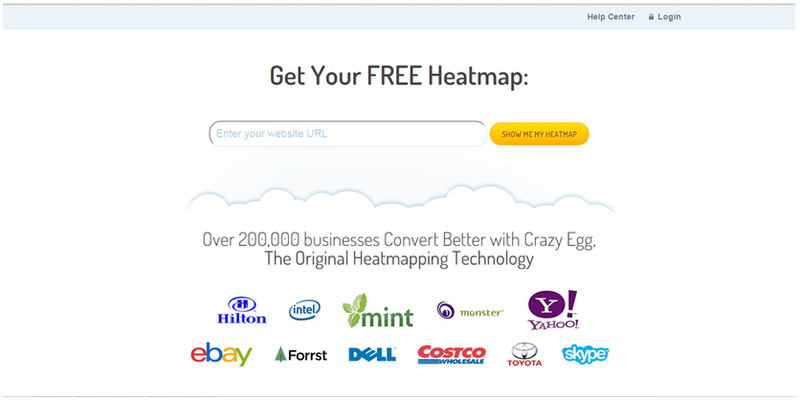 Crazyegg is a widely used tool that helps in search engine marketing, web analytics as well as inbound marketing. Visual Website Optimizer is world’s easiest A/B testing tool that helps to track visitor’s click behaviour and thus allow you to optimize & personalise your website. Unbounce is one such inbound marketing tool that allows to create conversion oriented landing pages that are mobile responsive. 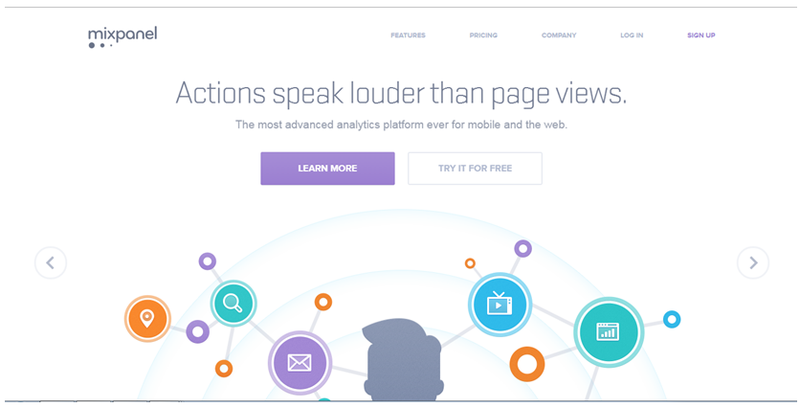 Primarily a web analytics tool, KISSmetrics helps you to leverage inbound marketing effectively. This tool helps to analyse consumer behaviour and accordingly strategize inbound marketing techniques. Marketing Grader focuses on social media, blogging, SEO, lead generation and mobile optimization. A simple to use and easy to set-up tool, Google Analytics helps to give complete picture of your campaign’s performance thus affecting website traffic and conversion rate. Cutomer.io enables you to identify audience’s level of unique interaction and accordingly send targeted human messages to the users. 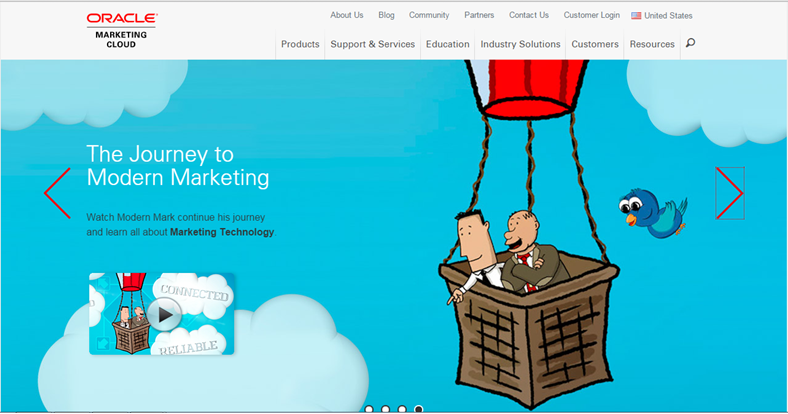 Marketo is a website monitoring, tracking and integration tool. Eloqua is an integrated solution that enables you to build a custom lead database, plan lead generating campaigns and analyse marketing strategy. 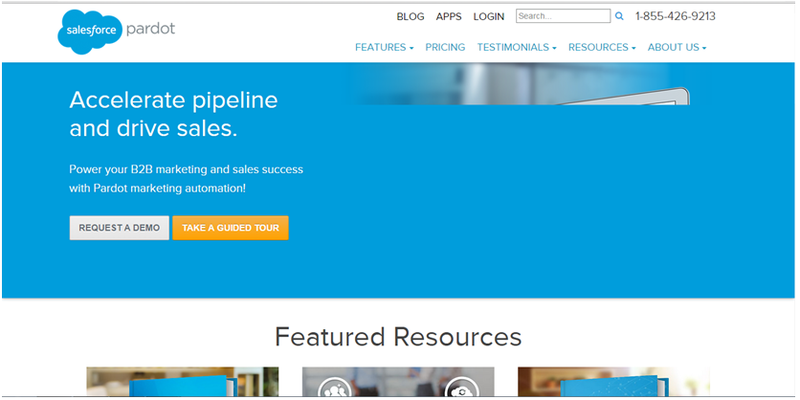 In collaboration with Salesforce.com, Pardot features certified CRM integrations that allows marketers to increase revenue by generating quality sales. A focal point for inbound marketing, HubSpot helps to automate content creation, capture and manage leads.